Her farmers love her and so do rock bands, Nobel laureates and novelists. 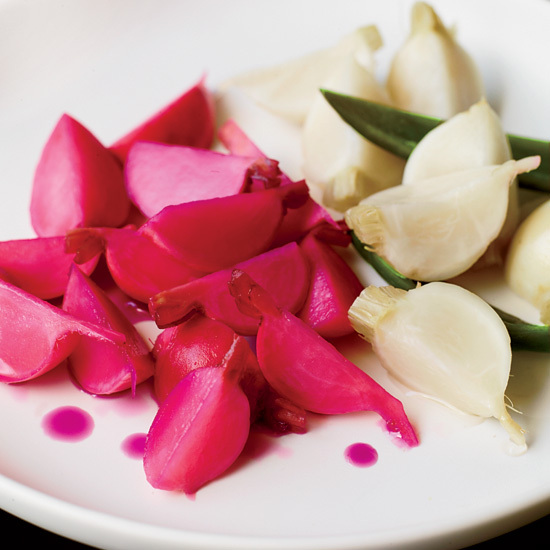 Here, admirers share their favorite dishes from chef Andrea Reusing. 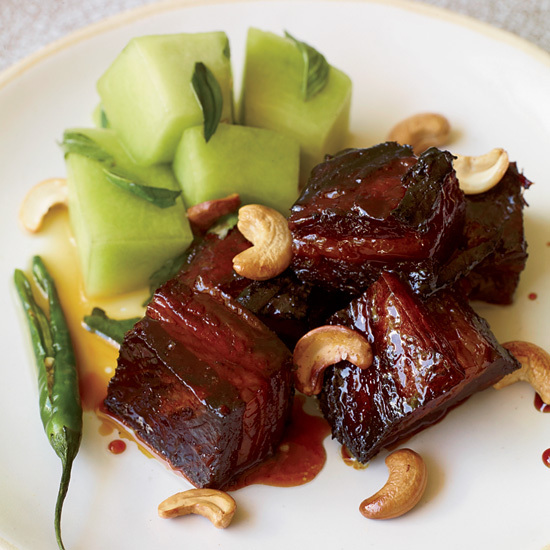 Comedian John Hodgman loves this Caramel-Lacquered Pork Belly. 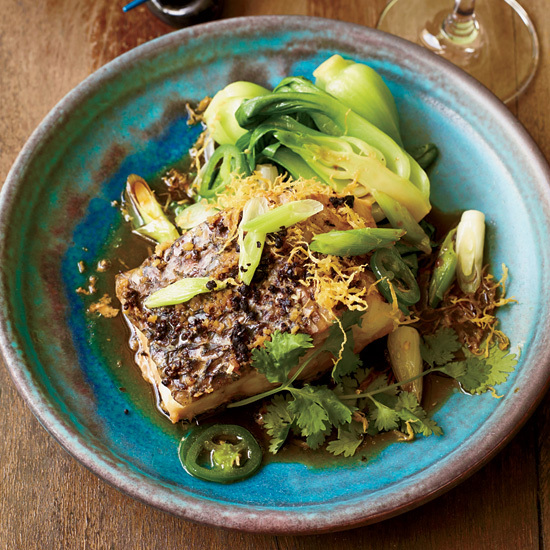 "There's a lot of pork belly thrown around New York City, where I live. But no one is doing it like Andrea, with Vietnamese dark caramel, tamarind and black pepper. That kind of mad imagination is simply not done up here, and I owe her a thousand thanks for dreaming up this dish." 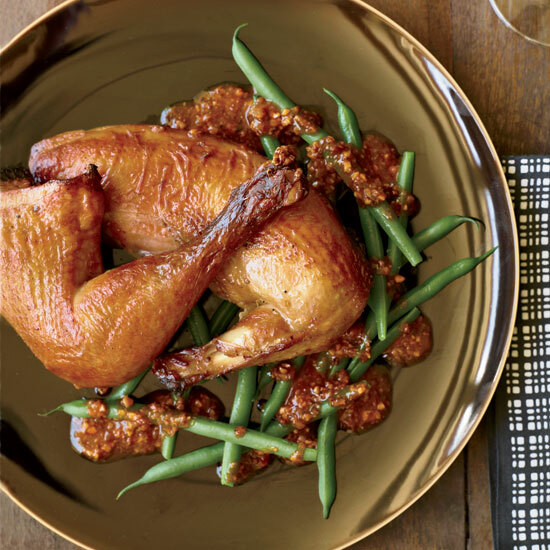 Singer and guitarist Ira Kaplan of Yo La Tengo loves the Tea-Smoked Chicken. "We go out of our way to eat at Lantern when we're on tour. There's a very short list of restaurants I can say that about; somewhere around one-ish." Zooey follows a superhealthy diet and appreciates the extra health boost from fermented foods like Andrea Reusing's tangy turnip kimchi. "Lantern specializes in what I call 'young cooking.' I can taste all the energy and venturesomeness coiled, youthful, behind those swinging doors. One night, my friend Michael Pollan was in town. Andrea cooked after-hours just for us; I saw all the crown jewels on a single table. 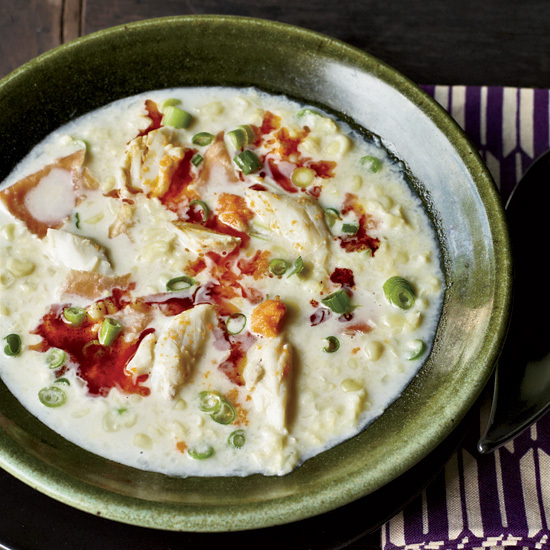 Farms nearby put paint on Andrea's palette, but the combinations and startling juxtapositions are all hers," says Novelist Allan Gurganus, who loves this corn soup with crab.